Hi everyone! 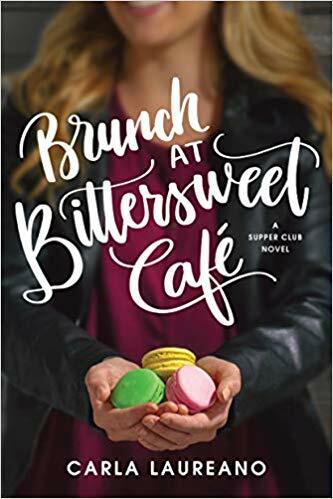 Welcome back to Top 10 Tuesday, hosted by The Broke and the Bookish! Today’s theme is Ten Books Every X Should Read. I wanted to do something a little different than I usually do. I decided to talk about some of my favorite children’s books. I read a lot with the children in my life. My favorite gifts at baby showers (to give and receive) are books! So I thought I would share some of my favorites. 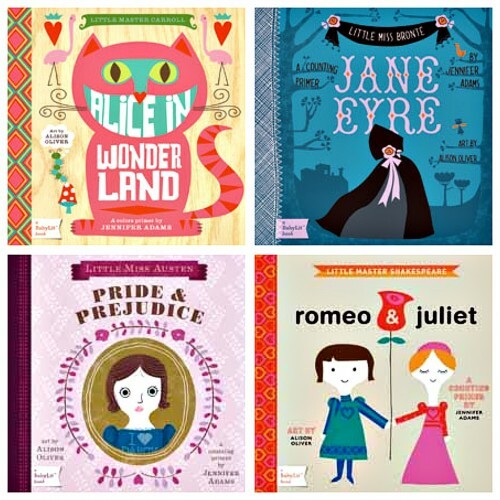 Hope you enjoy Ten Classic Books Every Mother Should Read To her Children. 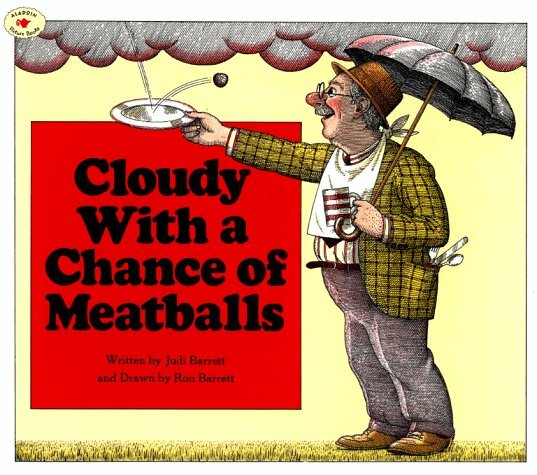 Cloudy with a Chance of Meatballs by Judi Barrett // This was my favorite book as a child. We read it every single night, so my dad says. Not a huge fan of the movie, but how I love this book! 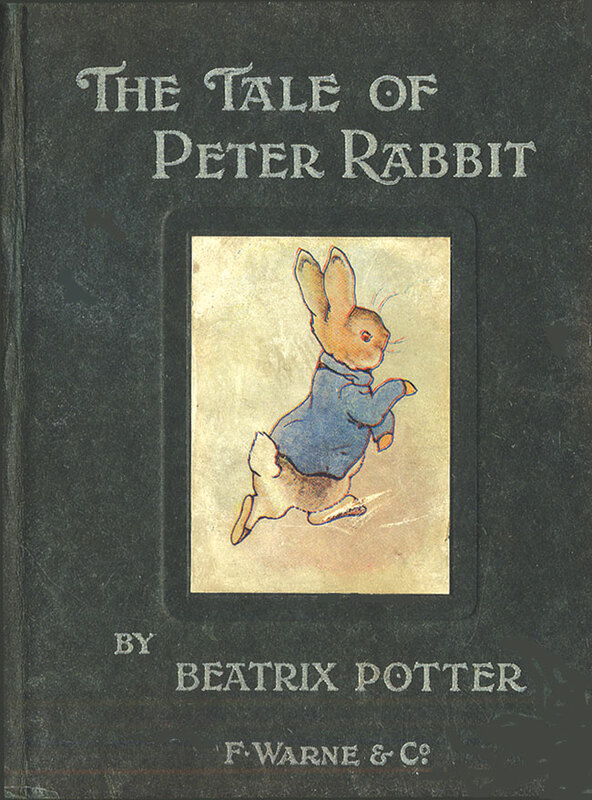 The Tale of Peter Rabbit by Beatrix Potter // I absolutely love Beatrix Potter stories and love reading them with my family. I also love her home–Hill Top in the English Lake District. 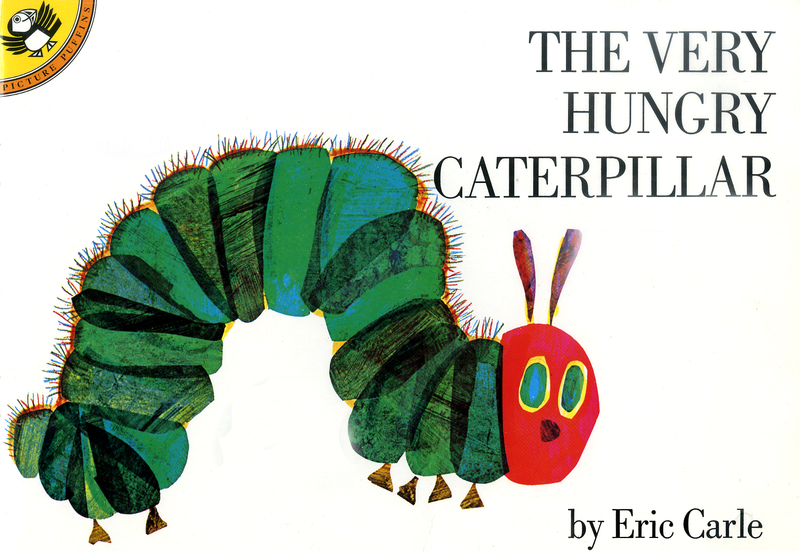 The Very Hungry Caterpillar by Eric Carle // Such a great classic with such brilliant illustrations and colors. My nephews especially love this one. 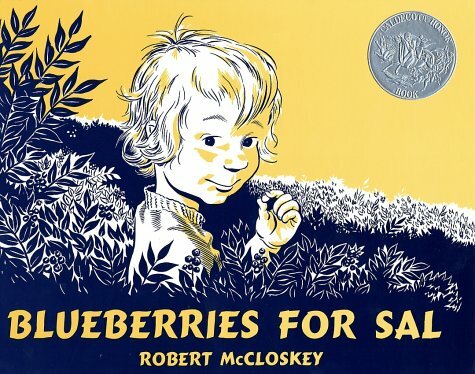 Blueberries for Sal by Robert McCloskey // This Caldecott Honor book is such a lovely story about two mothers and two children who find themselves on the same blueberry hill. 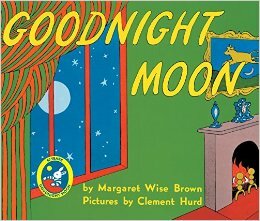 Goodnight Moon by Margaret Wise Brown // Another classic that I absolutely love. Such lovely rhymes and pictures in this book. 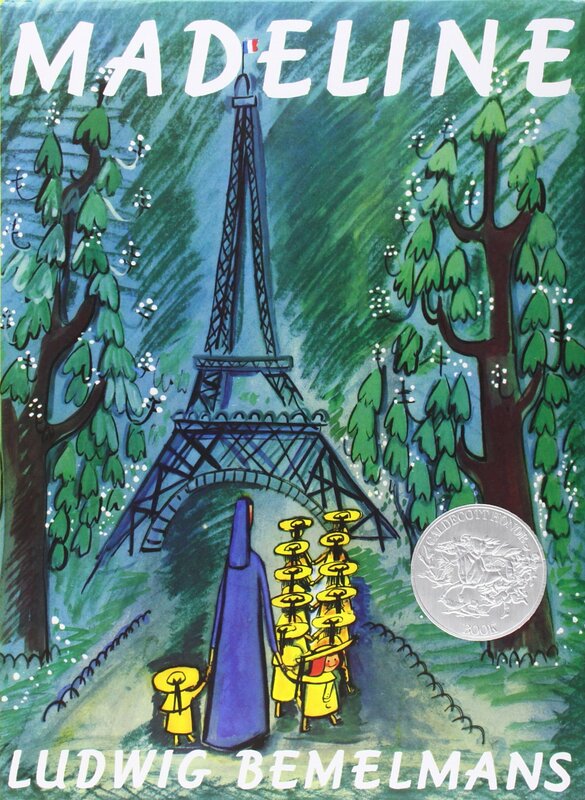 Madeline by Ludwig Bemelmans // Such a great book for little girls especially. I actually really love the animated movies as well. 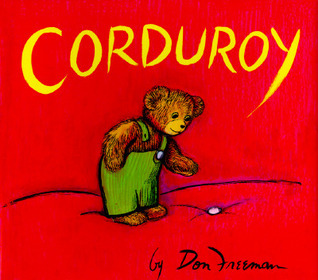 Corduroy by Dan Freeman // We love this little bear and his adventure to find a family. We own a huge board book copy, and I love it. 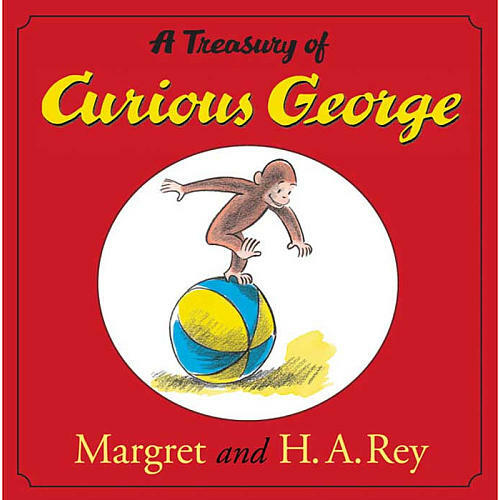 Curious George by Margret and H. A. Rey // What a classic character with so many fun adventures! I hear the animated series is quite cute too. Bonus: Baby Lit Books // These books are so awesome! I’m kind of obsessed with them 🙂 They take classic novels and create children’s books about numbers, colors, flowers, emotions, weather, shapes, and even fashion (Anna Karenina style) etc. Our favorites are Pride and Prejudice, The Secret Garden, and A Christmas Carol. And I have a list infinitely long that I hope to buy for future Christmases and birthdays. These are great!! Thank you for sharing the link to this page so I could check these out. We’ve read all of them EXCEPT those classic baby board books. I need those (when my kids have kids). Brilliant list for this week 🙂 I loved the seasonal Brambly Hedge books too. Thanks so much! I will have to check out those books! Thanks for the rec! Well, I had them all covered with my daughter until I got to the Bonus. Dang! Haha nice! You should check out the Baby Lit books–seriously so fun 🙂 Thanks! Great books! I have many favorite children’s classics. 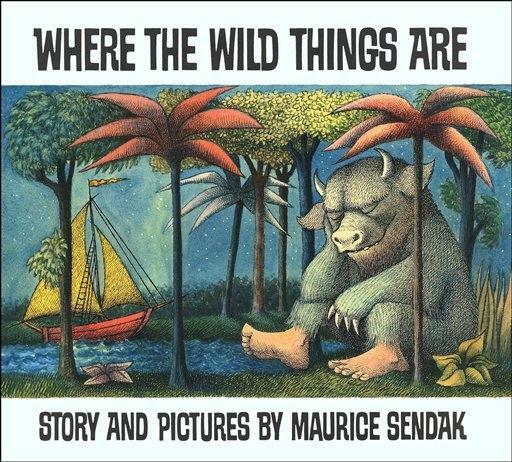 My list would include Where the Wild Things Are and Harold and the Purple Crayon, and for a slightly older crowd, Anne of Green Gables (which I read to my children even though they were old enough to read it to themselves!). 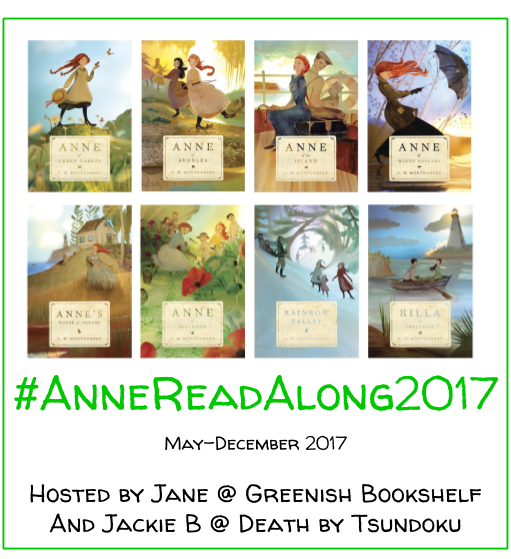 My twins absolutely love Anne of Green Gables! We still re-read parts of it together sometimes. Aw, loved loads of these (and the Madeline cartoons!) although I’d add ‘Dogger’ by Shirley Hughes ‘Handa’s Surprise’ to my list, they were my favourites 🙂 And how do you do a baby book of Anna Karenina?? What a lovely list – I love Peter Rabbit. I would also add Not Now Bernard because I loved that book! I’ve read SO many in that top collection. I had the whole box set of Corduroy books, and I still think Eric Carle art is beautiful. There’s also a book called One, that I really liked (it’s rather new), and I also enjoyed the Bernstein Bears. 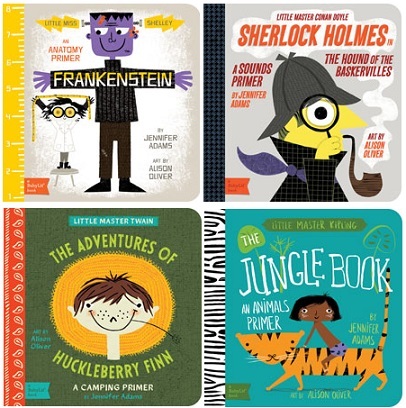 I didn’t realize there were more than one Corduroy book–need to check those out! Amen to Eric Carle art. The Bernstein Bears are so fun 🙂 And I need to check out One.